Does anyone know when the seterusnya bintang wars movie is coming out? a pop quiz question telah ditambah: What are the distinctive markings on the front of Captain Rex's topi keledar called? 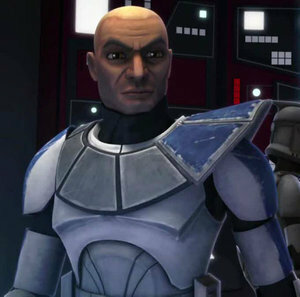 a question telah ditambah: DOES CAPTAIN REX, INLOVE WITH AHSOKA TANO? ?